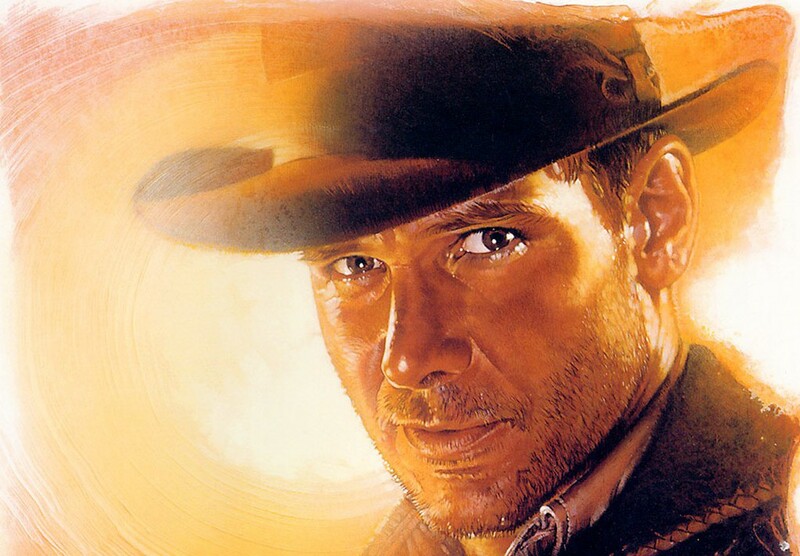 Spielberg + Ford = Indy 5?? Anytime Steven Spielberg mentions anything Indiana Jones, the internet tends to blow up. And this is no exception. Now, I’ll probably do an Indy 5 with Harrison, so then it’ll be five for Harrison, four for Tom. Ever since Disney purchased Lucasfilm, fans have been clamoring for another Indiana Jones film. Actors like Bradley Cooper, Chris Pine and Chris Pratt have been bandied about and rumored to be in talks to don the sacred fedora. Frank Darabont was even rumored to have written a treatment for the next film. While nothing official has come from the House of Mouse yet regarding this, the fact that Spielberg is mentioning it could put some merit behind it. The director’s next project is the upcoming Ready Player One, which is currently in the casting and pre-production stage. After that though, the schedule is wide open for the director. Or could the fan favorite director just be pulling all our collective legs to get a rise out of the internet and see what kind of a shitstorm he can stir up? Another question is do we really want to see Harrison Ford come back to the fold for another Indiana Jones film at this stage in his life? With the injuries sustained by the actor reprising his Han Solo role in Star Wars: The Force Awakens, would Disney and Lucasfilm take the chance with the actor? Of course they would and of course we do! Perhaps with the caveat that he would he pass the torch (and whip) to another young adventurer. As soon as anything clarifying the situation gets reported, we’ll have an update right here. This entry was posted in Breaking News, Film and tagged Disney, Harrison Ford, Indiana Jones, Indiana Jones 5, lucasfilm, Steven Spielberg. Bookmark the permalink. I never understood why the character has to be passed down becuase the new actor totally changes the character with the only similarity being the name. Ford is Indiana just like Gibson was Max. The actors made the character not the other way around. Mad Max Fury Road was an exceptional movie but I’d prefer the series being continued in the same universe rather than changing actors and calling them the same as it doesn’t sit right logically….to me anyway. I totally agree. What are your thoughts about James Bond though? I have no problem with different actors playing the same character. But to be honest, I was never a huge fan of the character.